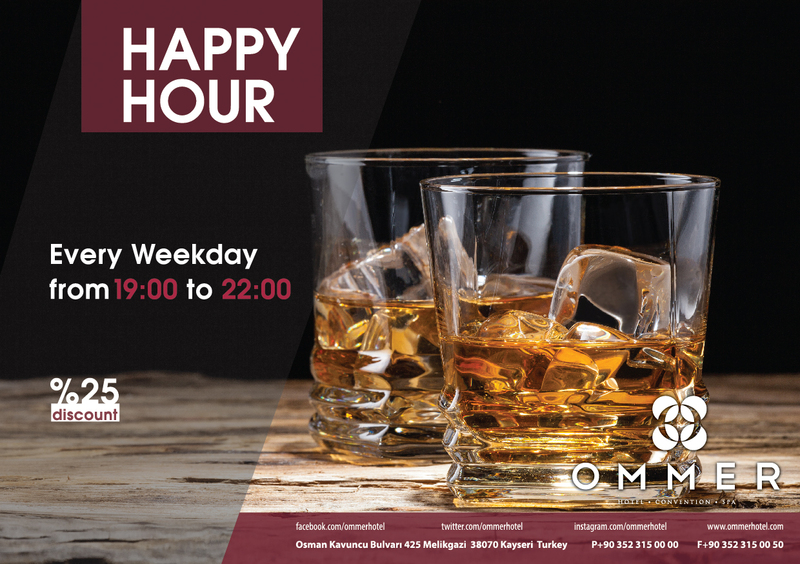 Ommer Hotel has all the equipment and facilities for ensuring a perfect meeting and event organization both for you and your guests. All kinds of events -be it a special occasion such as a wedding, bachelor party, circumcision feast or a professional event such as a dealership meeting, launching meeting or congress- that you organize at our hotel will turn into a cherished memory in the future. Please contact our “Wedding Consultant” for detailed information. By far the best hotel you can stay in Kayseri. They have everything especially if you are planning to stay for long term. The food was particularly great. I have really felt at home; thank you. You can not find a better hotel not only in Kayseri but in the neighboring provinces as well. We have received a perfect service not only in the room but everywhere in the hotel. Thank you OMMER HOTEL. It really became a second home for us! The best part of our Kayseri tour package was probably our stay at Ommer Hotel. They are way better than their counterparts in every respect, you will be very pleased. Despite our very brief stay, the service and quality was very good. Our company chose this venue for the meeting, I am glad they did because everything was first class.